Intel 9th Generation CPUs have been rumored for a while now and according to the leaked roadmaps, these chips will be coming out before the end of the year. 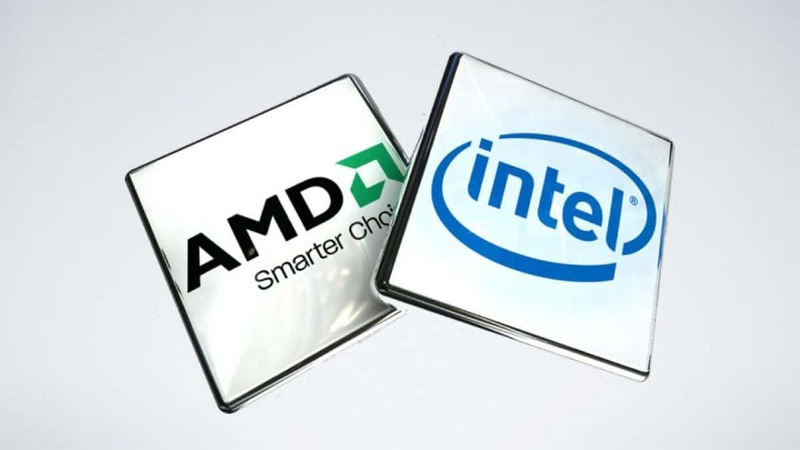 It seems that these chips will not be affected by the Spectre and Meltdown vulnerabilities and while come immune to these threats out of the box. 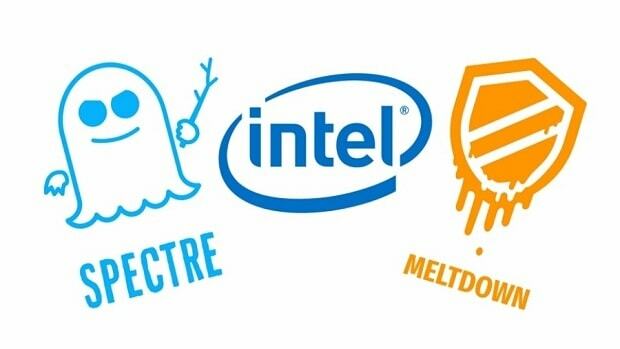 Spectre and Meltdown have been causing issues for Intel and processors have been taking hits in terms of performance. Intel did release some updates in order to counter these issues but a hardware fix is needed in order to get rid of the issue for good. 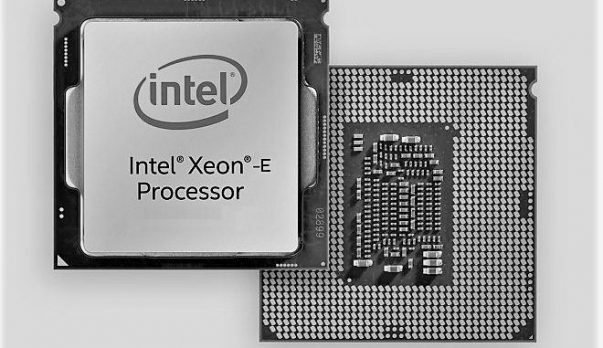 In the next generations of microprocessors Intel Core and Xeon the problems derived from Meltdown and Specter will have been corrected by hardware. It is true that the security failures Meltdown and Specter caused great concern among the community of media and computer users, but from Intel we act quickly to solve the problem. For this, we work with the PC manufacturers, as well as with the developers of the main operating systems to patch software and by updating the affected microprocessors, solving the problem with a single update and minimally affecting the performance of processors. the Intel Core family. While in theory, things sound good, we will have to wait and see what the upcoming chips are going to be like and unless we can run benchmarks ourselves, we cannot confirm whether or not the upcoming Intel 9th Generation CPUs will be affected by the Spectre and Meltdown vulnerabilities. It will be interesting to see what the Intel 9th Generation CPUs will have to offer in terms of IPC gains and performance keeping in mind that the chips are based on the same 14nm process. Let us know what you think about the upcoming Intel 9th Generation CPUs and whether or not this is something that you are interested in getting for your next upgrade.